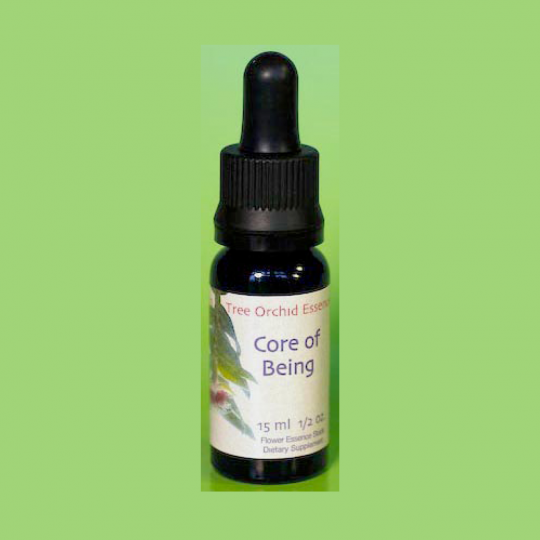 If you can only have one of the Healing Orchid Essences, this one should be seriously considered, as it is so helpful in these times. Balm for the troubled soul. 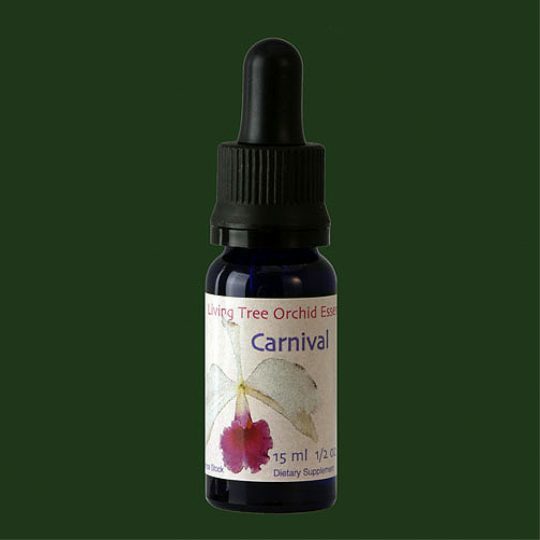 If you can only have one of the Living Tree Orchid Essences, this one should be seriously considered, as it is so helpful in these times. 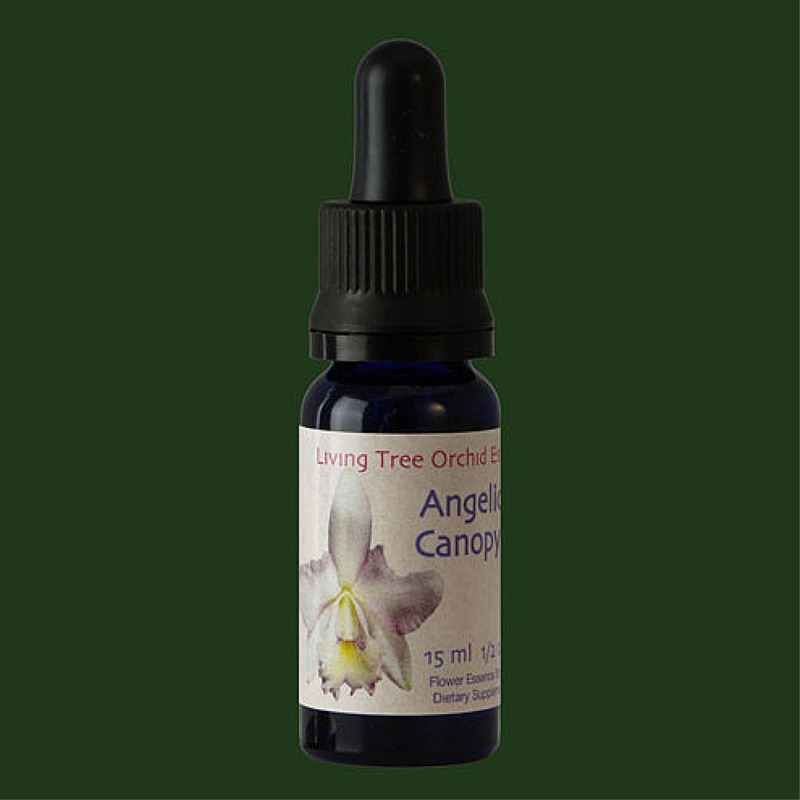 Angelic Canopy brings nurturing to those who are in grief, despair or who have lost hope. 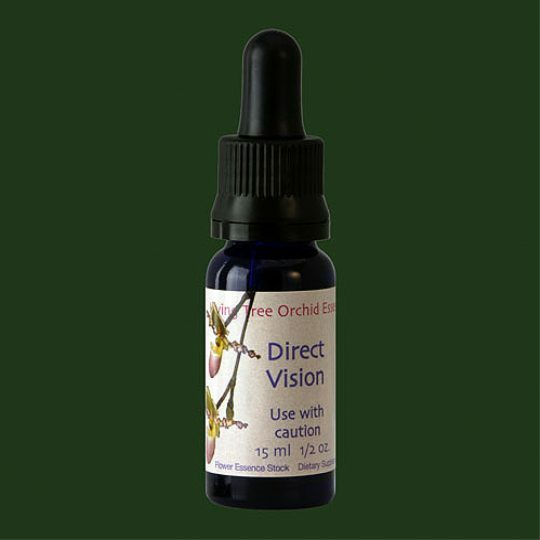 Releases the tension from the flight vs. fight response, thus helping to increase one’s sense of security by realigning to the values of life. 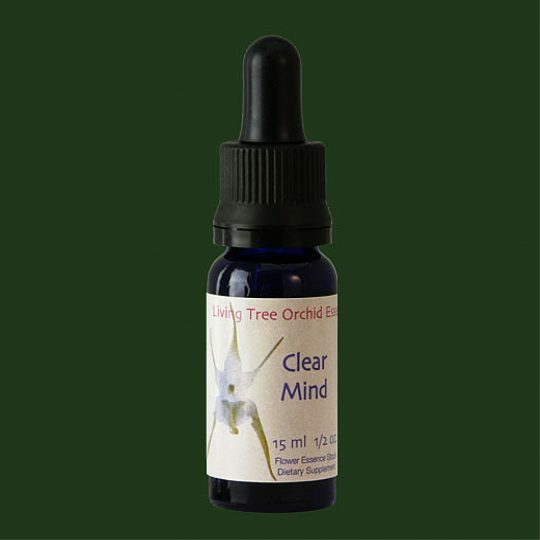 “All things can be done in Grace.” Great for space clearing and cleansing crystals.